There are so many opportunities for stay at home moms to make money from home. You can sell things online, join multi-level marketing companies, and even babysit other people’s kids. It can be overwhelming to figure out the best option for you and how you can make the most money with the limited time that you have. I wanted to share the best online jobs for stay at home moms because there can be a lot of scams out there. I have personally tried these options or know of someone that has and has been very successful at it. When my daughter was born almost four years ago, I knew that I wanted to stay at home with her as long as I could. I had saved up two year’s of salary so that I could at least be with her the first two years. I knew that if I wanted to stay home with her longer, finding something that I could do online and on my own time was my best bet to making more money. All of the following online jobs are great for stay at home moms because you can do them during nap time, when the kids are at school, or after they have gone to bed. You can take on as much work as you are able with the time that you have. I love the fact that I can be my own boss and set my own hours. I never have to miss out on spending time with my little girl or miss any of her events. Not to mention, I am saving a fortune on child care costs which is what most of my salary would be going toward if I had to work outside of the home. I have been blogging since 2012 and it is my favorite way to make money. I love to write and share the knowledge I have to help others. Blogging isn’t for everyone, it does take commitment, hard work, and a lot of perseverance to make it a success. There are so many things that I wish I knew when I started blogging that would have saved me so much frustration. Now that I have the hang of it, I am making a steady income by working part time hours. I personally know some bloggers that make over 5 figures a month and some that only make a couple of hundred a month. It really depends on the time and effort that you put into it. Out of all the bloggers I know and talk to, it seems that the average income is between $2,000-$5,000 a month just to give you an idea of what we make. 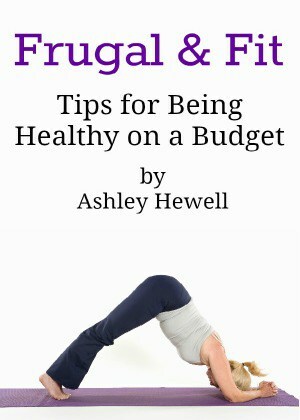 If you are serious about starting a blog, I highly suggest reading ebooks and taking courses to help you succeed. It really is an investment in your business and yourself. I know that some courses can be very expensive and you might not want to spend a lot of money at the beginning so I put together a list of free blogging courses that might help get you started. Plus, if you aren’t really into writing, you can always look into vlogging and making videos. I’m an introvert so I prefer writing instead of being in front of the camera but that is another route that you could go. Video if very hot right now! Another way that I make money is by being an Amazon seller. I am a huge bargain hunter so I love finding deals and selling those items on Amazon to make a profit. On average, I make about $50 an hour as an Amazon FBA seller. The beauty about selling on Amazon is that you can do as little or as much work as you want. You can find inventory to sell online, at retail stores, or even do drop shipping. There are so many different options. I learned about selling on Amazon from Jessica Larrew. She offers a bunch of ebooks and courses to help guide you and get you started making money on Amazon. 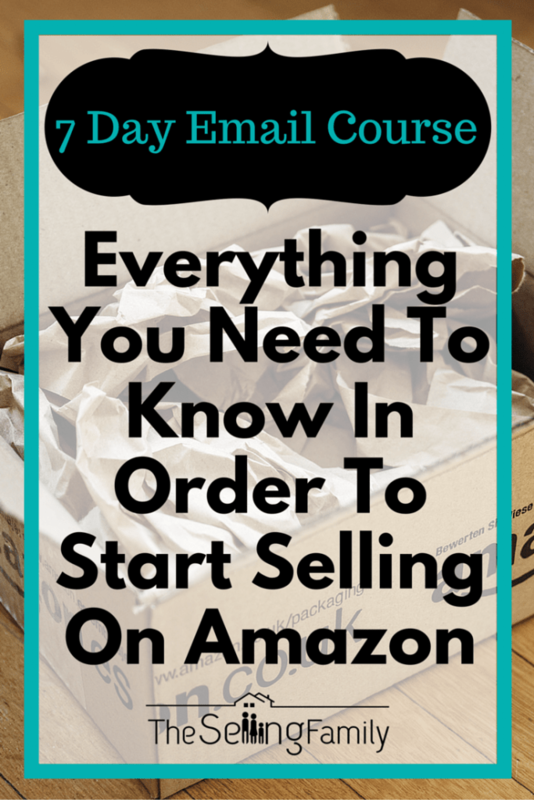 Her products are fairly priced and aren’t too expensive but if you want to learn more about selling on Amazon and to see if it would be a good fit for you, she offers a free 7 Day email course that teaches you more and lets you know the tools that you will need. Being a Virtual Assistant offers so much flexibility. You set your own hours and take on as many or as few clients as you want. There are some people that make $10,000 a month as a Virtual Assistant. There are so many brands, companies, and even bloggers looking for virtual assistants to make their lives easier. You can do anything from answering emails, scheduling social media, doing research, or even data entry. The average North American virtual assistant makes $35-$50 per hour. The hourly rate will depend on your experience and who you decide to work for. For this option, I do recommend investing in a course so that you will start off on the right foot and have the skills necessary to succeed. I highly recommend the virtual assistant courses offered by Gina Horkey. She has been a virtual assistant and making a full time income for years. She really knows her stuff and knows what clients are looking for that will make you in demand. She offers a general Virtual Assistant Course and a course specifically for Pinterest virtual assistants that goes more in depth with specific Pinterest training. If you are on the fence about becoming a virtual assistant, I recommend reading the success stories from a few of Gina’s students. They have made back the money they spent on the course after landing their very first client! A lot of them are making thousands of dollars every month! The reason I think these are the best online jobs for stay at home moms is because they don’t cost a lot to start and you can grow your business as you have more time. As the kids get older, you will have more and more time to invest and grow which ever option you decide to take. Whether you are just looking for a way to make some extra cash to help with the bills or you want to replace a full time income, all three of these options can help you do that. I am proof that it can happen and you can click above on the courses that are available to see the success stories of other women just like yourself who wanted to make a change in their life and work on their own terms.